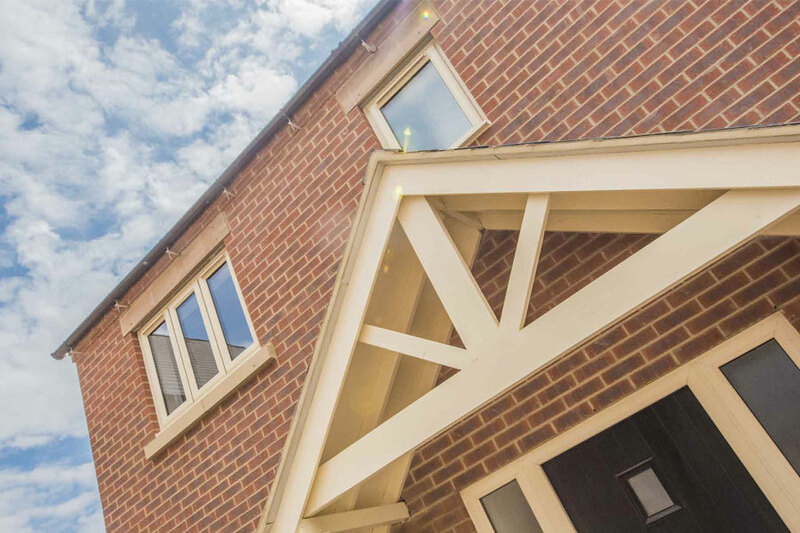 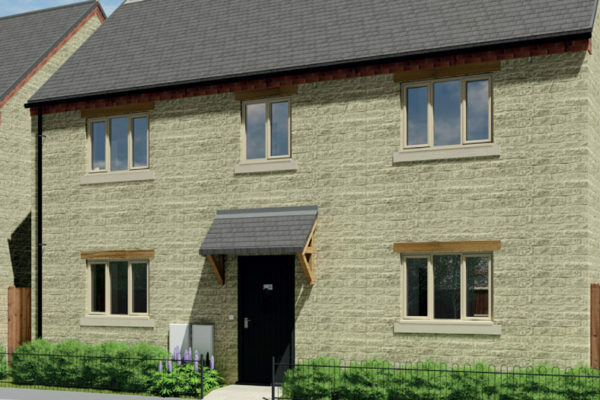 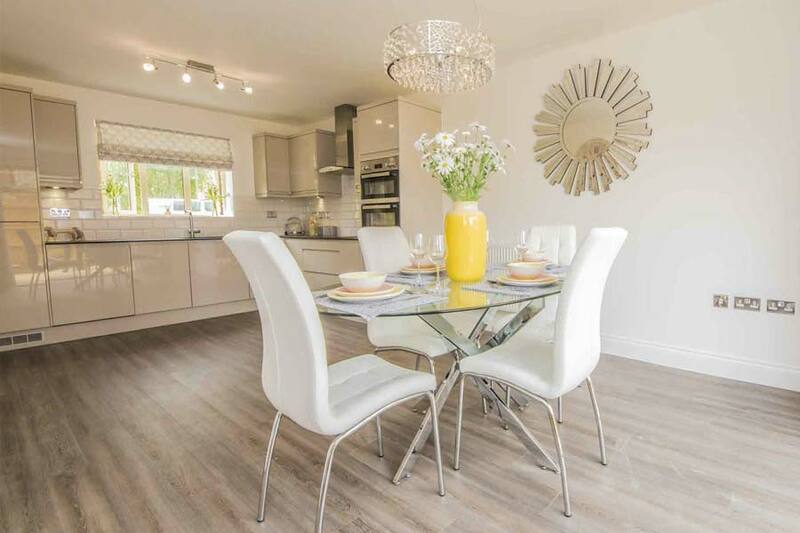 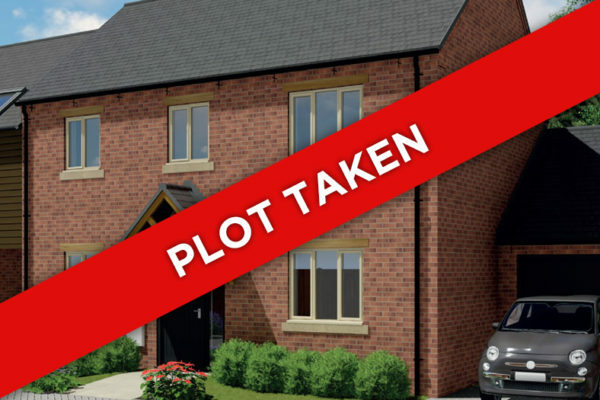 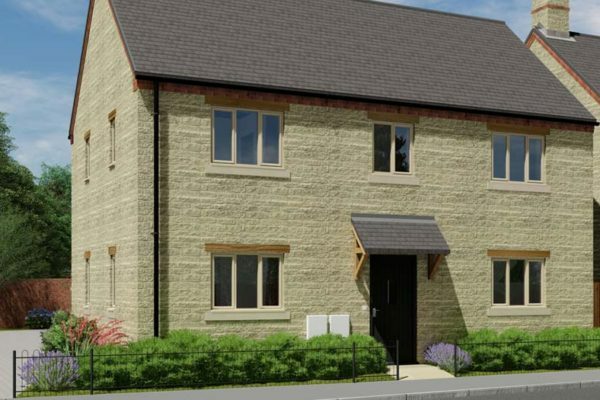 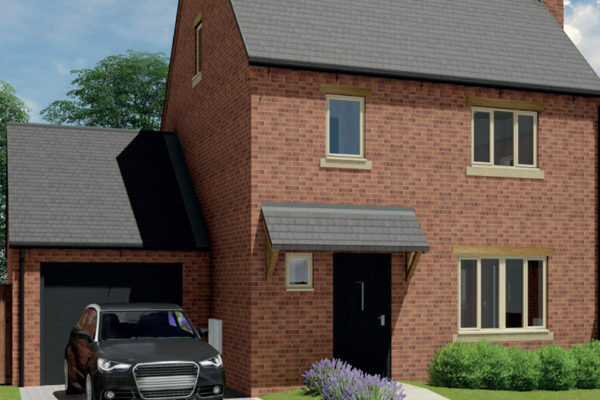 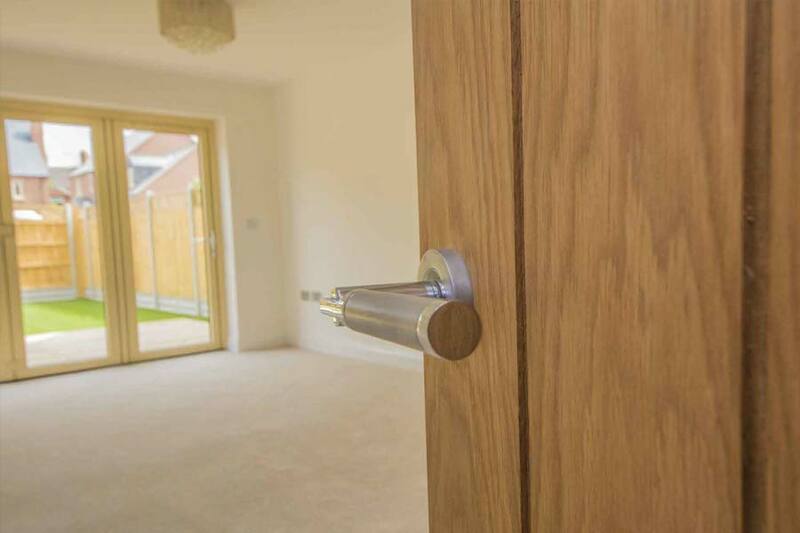 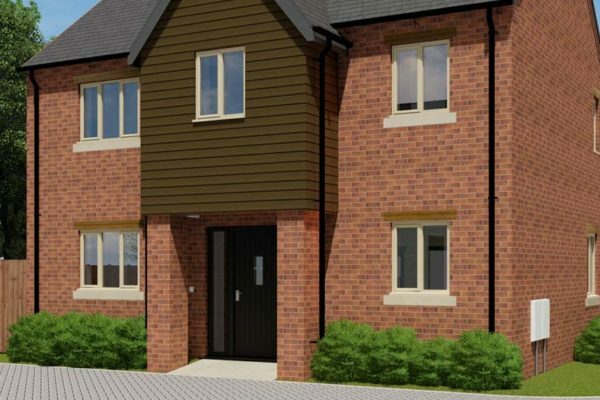 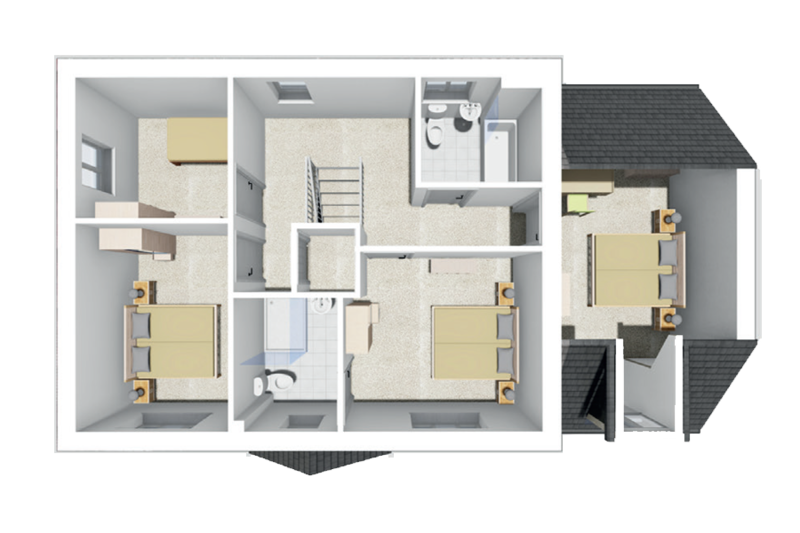 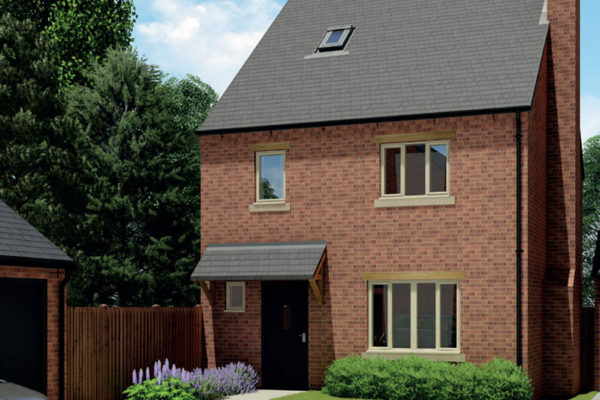 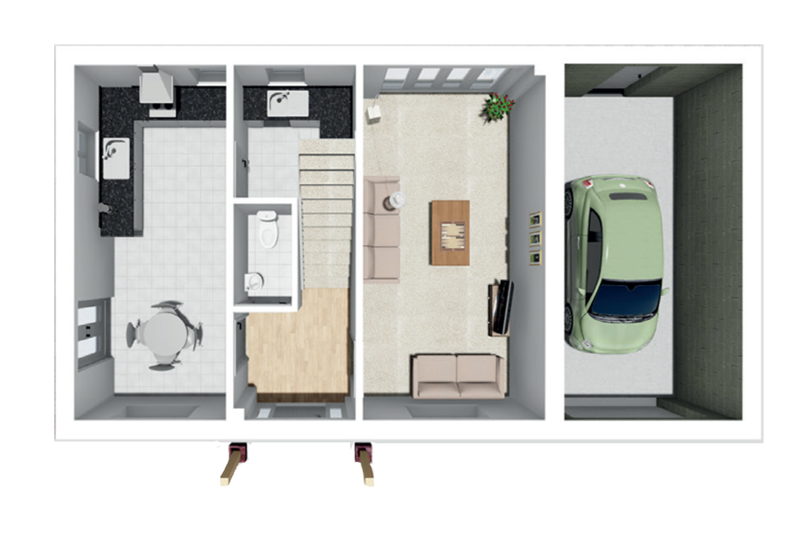 The Woodford is a stunning four bedroom family home, with an integrated garage, giving spacious accommodation with a contemporary layout. 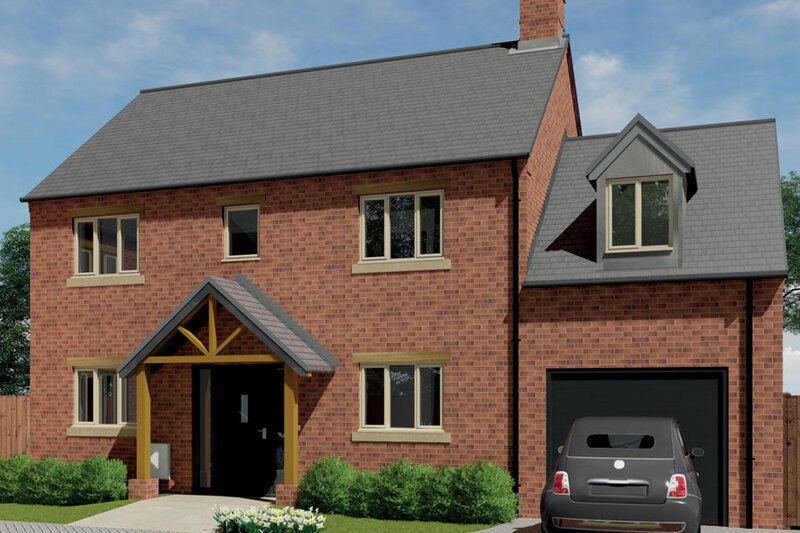 Built from traditional red brick under a natural slate roof with double glazed ivory windows, this house offers space for the growing family. 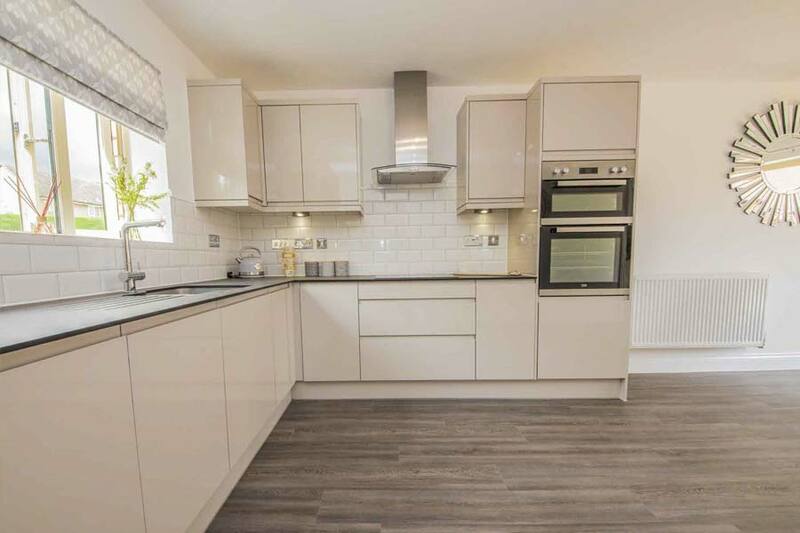 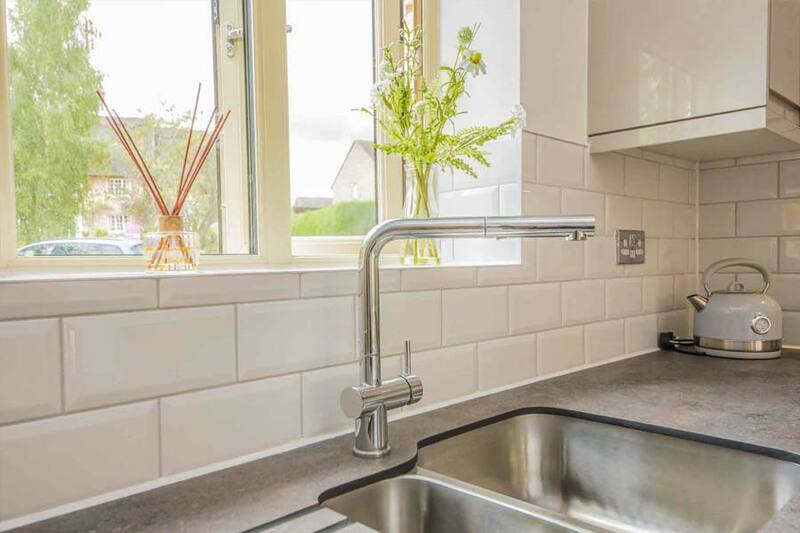 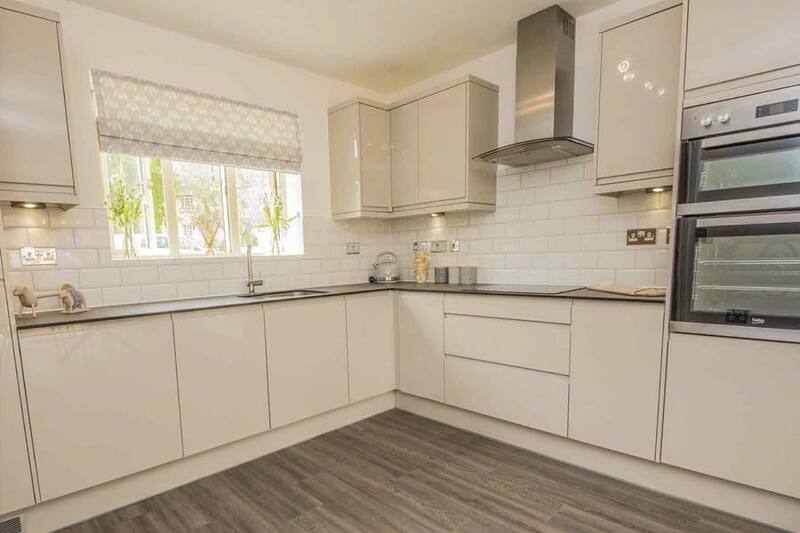 With a choice of fully fitted kitchen from our luxury Luna range, integrated appliances and four burner hob plus added extras, such as under lighting and pull out and spray tap as standard. 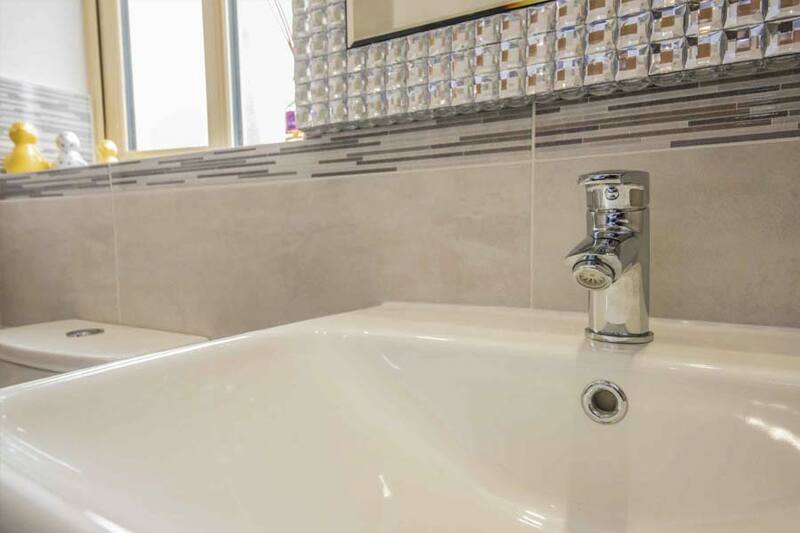 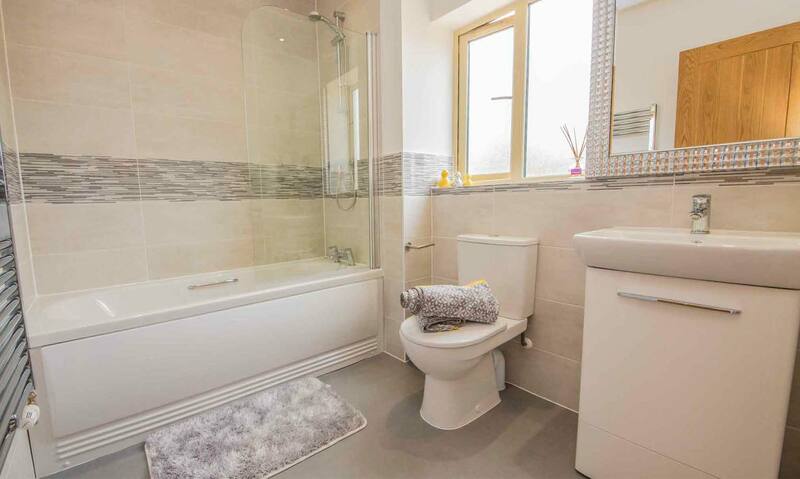 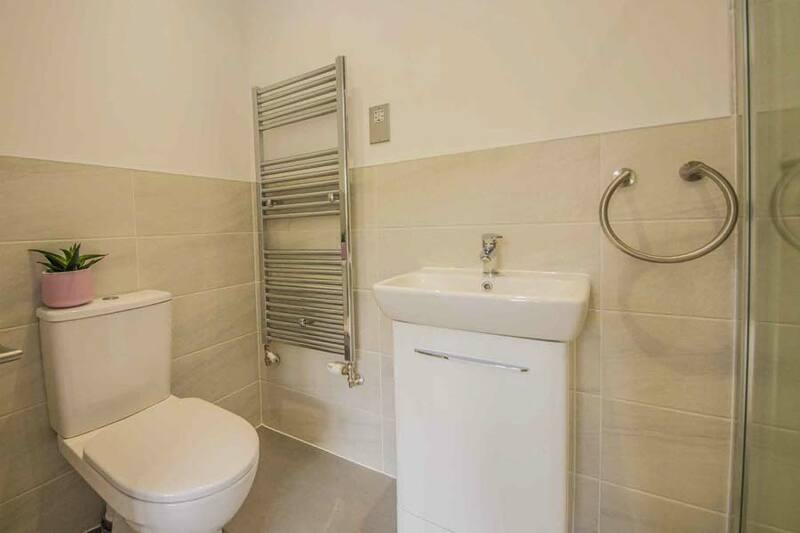 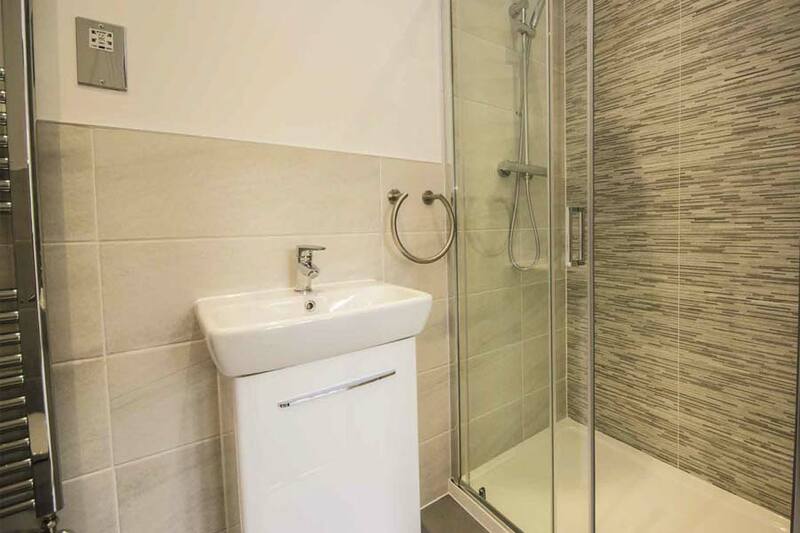 Heated towel rails to bathrooms and drench ‘rainstorm’ shower to en-suites, plus vanity units to all sinks. 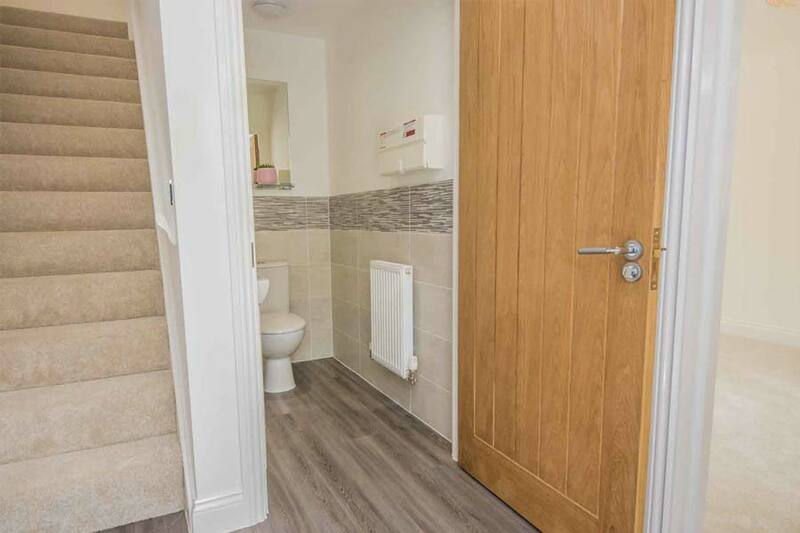 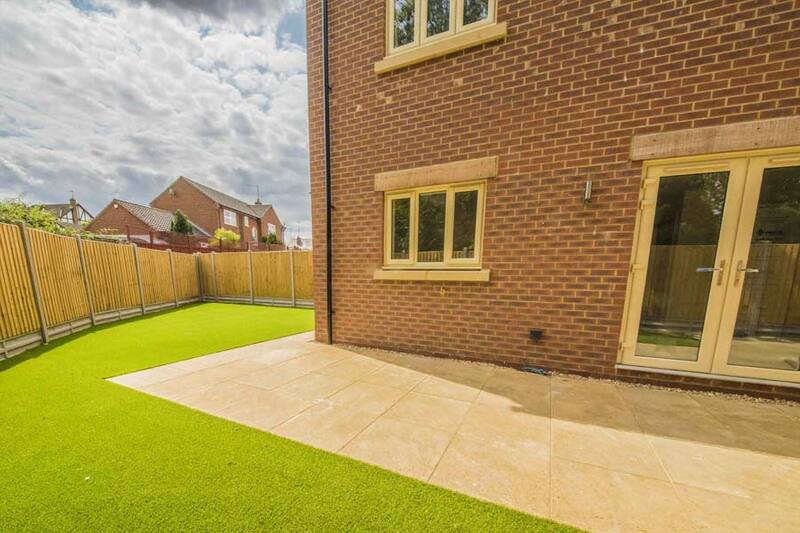 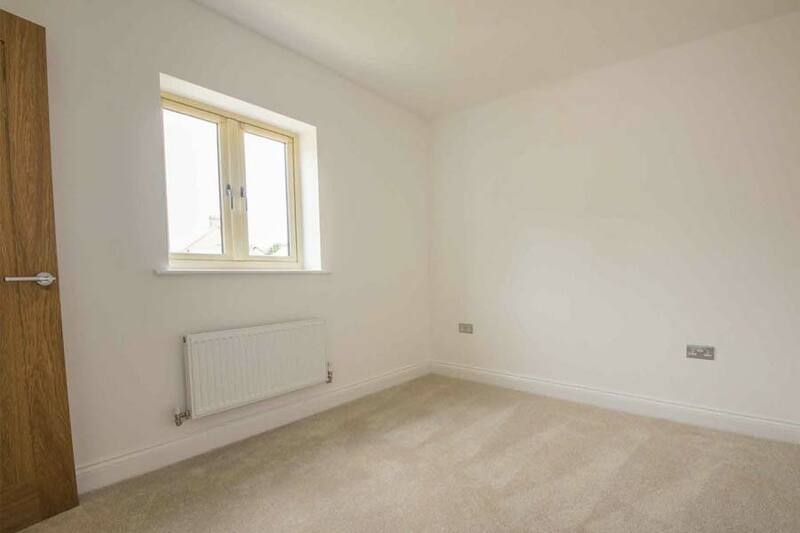 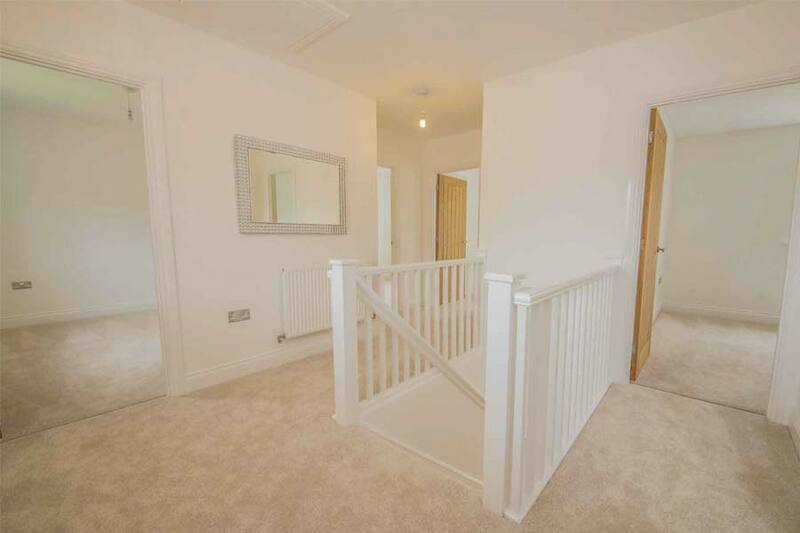 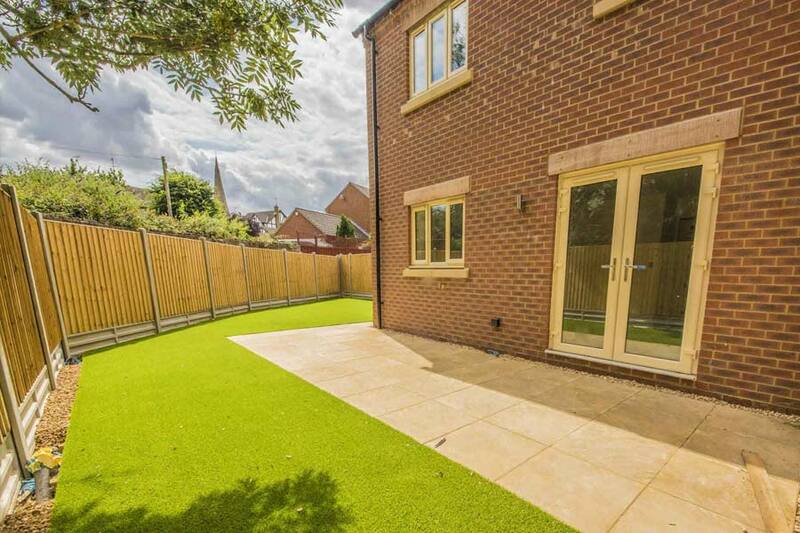 Outside has landscaped front gardens with artificial grass, rear garden with outside tap and close boarded fence.